Stampfer Retreat Center is so much fun for adults because it was built for kids. We specialize in good times and can add any elements you need to make your experience positive and empowering. Campers will enjoy their choice of camp-style cabins or hotel-style lodging. We can accommodate up to 300 guests at one time. Our chef and his team will provide you with delicious meals catered to your preferences and dietary restrictions. Our state-of-the-art kitchen is well-equipped for handling an array of special needs. 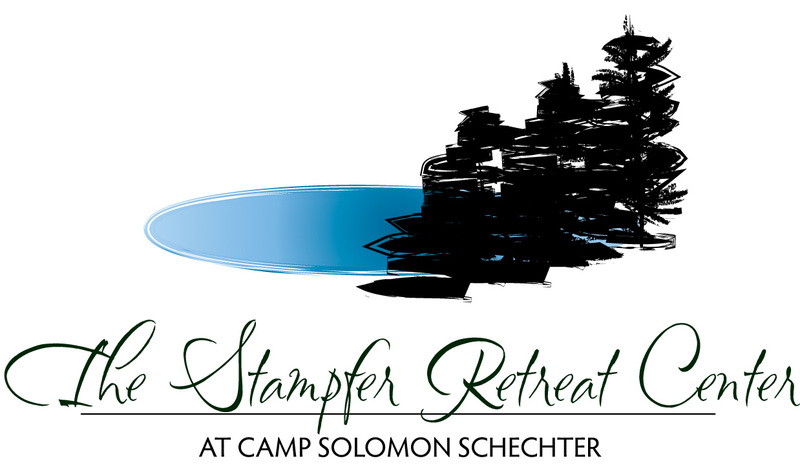 If you’re looking for excitement, Stampfer Retreat Center at Camp Solomon Schechter is your one-stop shop. We have a full sports field- perfect for soccer, football, capture-the-flag, and Ultimate Frisbee- as well as a half-sized field. Our sports complex also features two basketball courts, a tennis court, three ga-ga pits (“the Stampfer Ga-ga-plex), 9-hole disc golf, and a kickball/ softball backstop. 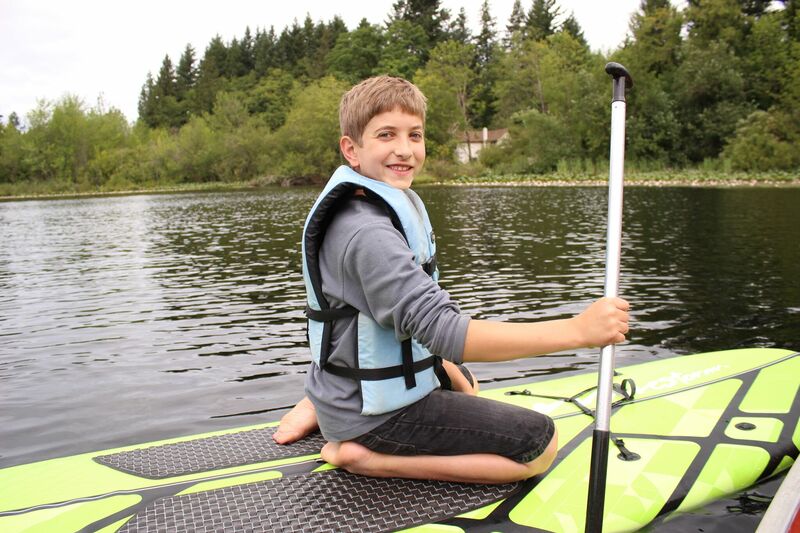 Lake Stampfer offers boating, swimming, and fishing opportunities, with beach volleyball and frisbee available on the beach. 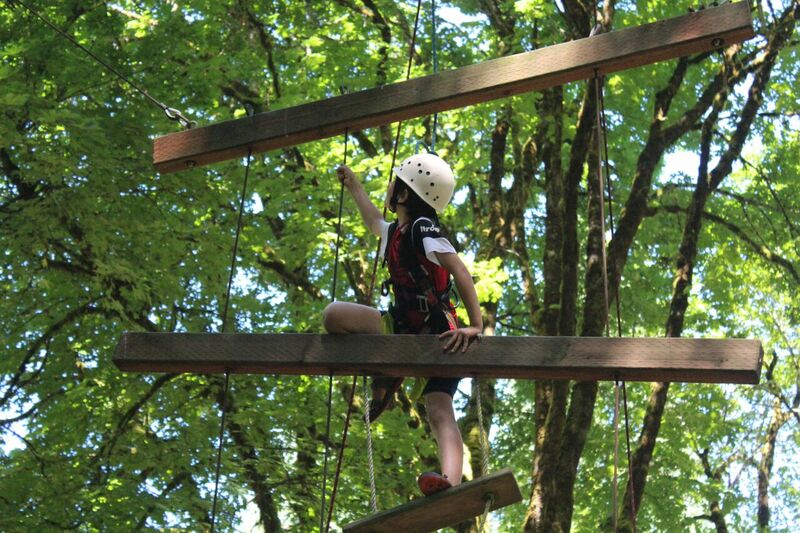 If you’re looking for a thrill, though, you’re going to want to ask about our ropes activities. You can speed alongside Lake Stampfer on our 4-platform Zip Line Tour. You can fly through the trees on our Giant Swing. Or, if you’re really looking to test yourself, you can get a good view of camp from the top of our Climbing Tower. Stampfer Retreat Center offers great opportunities for excitement, but the solitude of our 175 acres also allows for relaxation and reflection. Camp staff can be contracted to develop and facilitate programs and activities which will fit your educational, recreational, team-building, or religious needs.